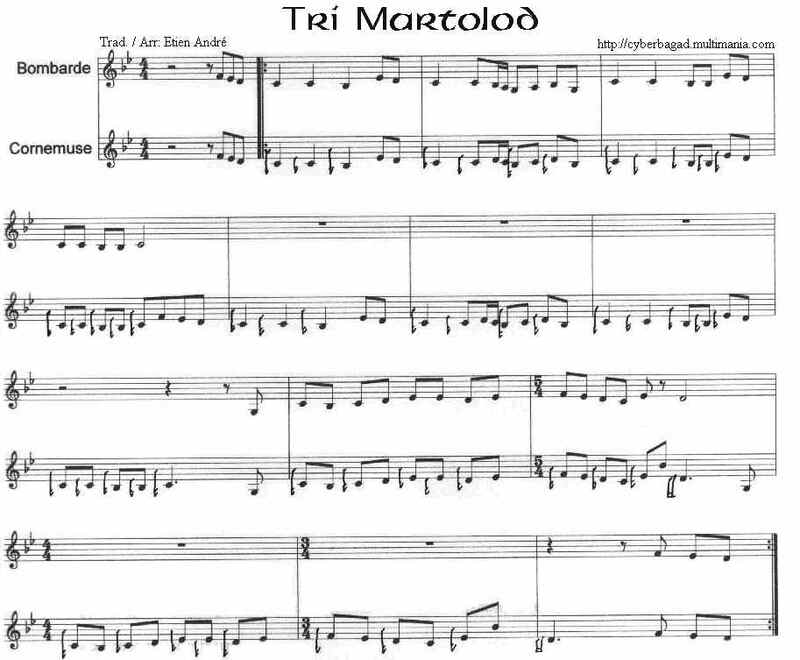 Tri martolod is a "song and gavotte from Lannilis" sheet music from Brittany for the bombarde and Great Highland bagpipe. This music is traditional. Is 410 a prime number?